The most common web platform out there is Linux, Apache, MySQL, and PHP or LAMP for short. 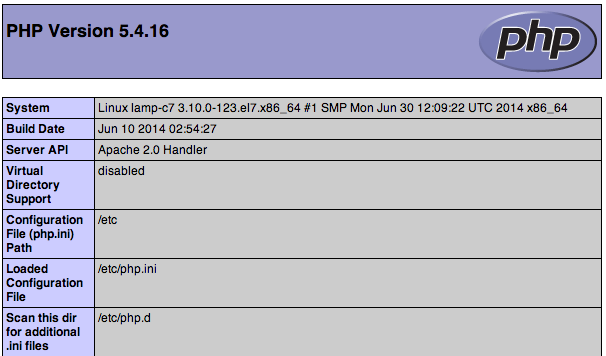 Below is my quick guide for setting up LAMP on CentOS 7 (or RHEL 7). For this configuration CentOS was installed with minimal packages (no GUI) and all commands are run with root privileges. Core components of Apache, MariaDB (MySQL), and PHP. Follow the prompts to set a SQL root password and secure the DB server. Verify PHP/MySQL linking in above. 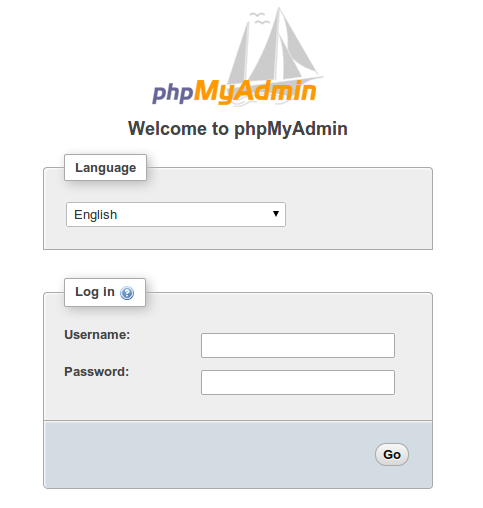 phpMyAdmin the most common tool for the administration of MySQL over the web, supporting a wide range of operations on MySQL, and MariaDB. Operations including managing databases, tables, users, permissions, etc. can be performed via the user interface. Finally it’s time to allow access to your web server.